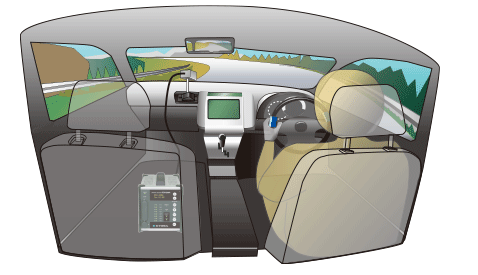 Scalable solutions to track component use and vehicle health. 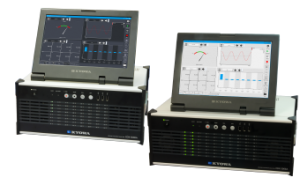 Reducing unplanned downtime in the oil and gas industry: use of the SensorCloud™ platform allows operators to characterize machine fatigue, perform predictive analysis, improve system design, and setup monitoring of real-time operating conditions. Universal Recorder EDX-200A can measure all sensors for maneuvering stability. 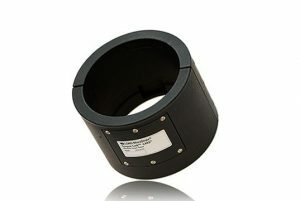 NTB-500A is a small lightweight digital bridge box. Using a single cable, this unit is most appropriate for distributed semi-dynamic repeating testing and other tests. 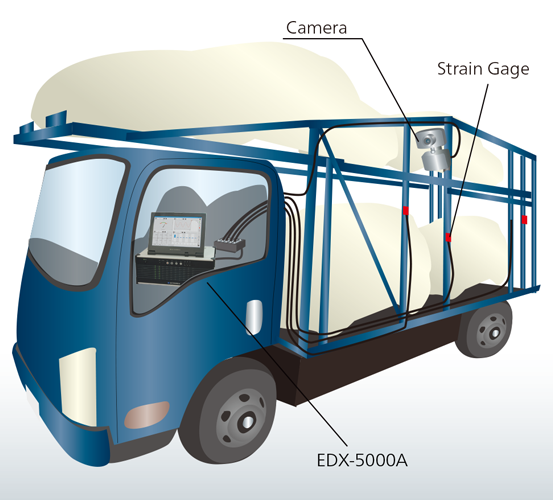 Memory Recorder/Analyzer EDX-5000A useful for measurements as multichannel strain measurements during the lifted transport of automobiles. The units can independently perform analytic tasks and image processing.